DESCRIPTION Just a stone throw away from the heart of the city, Killarney towns have been thoughtfully curated for the modern city slicker lifestyle. Luxury finishes, oversized windows, hardwood floors, and top of the line appliances adorn these towns. Entertain family and friends around a gorgeous 9' gourmet quarts kitchen Island in the heart of your home. Each bedroom has it's own walk in closet and beautiful plush carpeting. The master retreat boasts a double sink, soaker tub and spa like shower. Home for sale at 2733 19 AV Sw Calgary, Alberts T3E 2B9. 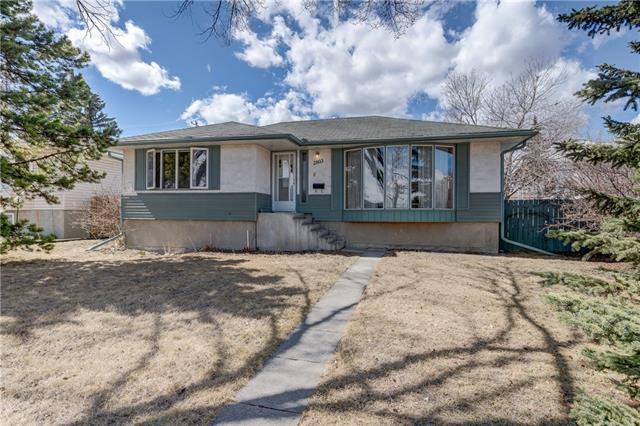 Description: The home at 2733 19 AV Sw Calgary, Alberta T3E 2B9 with the MLS® Number C4225513 is currently listed at $579,000.